Focus-X: A clear head with a unique “vented" muffling ring tucked into the hoop underneath the head. 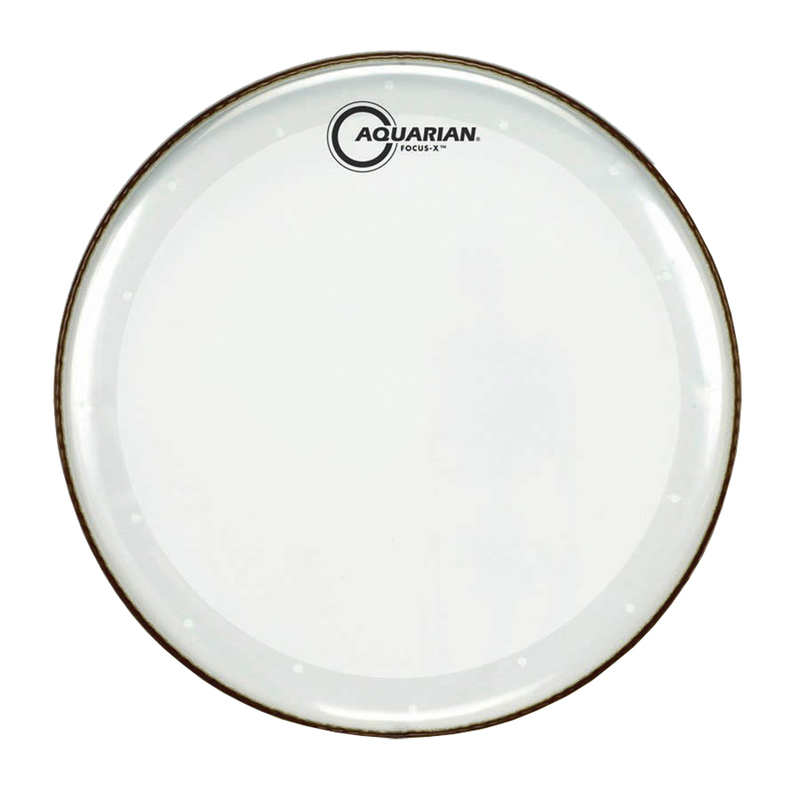 The Focus-X produces a sensitive snare response and a full articulate sound while eliminating any unwanted ring. Great for studio recording or live playing. A single 10 mil ply construction.